Dubai is a prime business hub in the United Arab Emirates. The cosmopolitan city is also one of the premium business hubs in the Middle East and the easiest city in the region to set up a business. One of the best areas for business in Dubai is Jumeirah Village Circle. Jumeirah Village Circle is a newly developed community in the heart of new Dubai.The development is strategically located in a prime area in Dubai. Being set at the crossroads between Sheikh Mohammed Bin Zayed Road and Al Khail Road, the development lies in close proximity to almost all landmarks and business hubs in Dubai. This setting puts Jumeirah Village Circle at an ideal location with numerous areas close by, including the Jumeirah Village Triangle, IMPZ and Sports City. 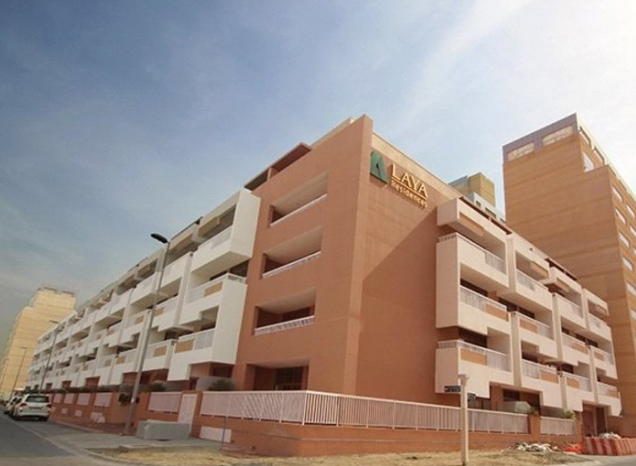 The area also comprises many hospitals, schools and shopping malls. All types of commercial properties are available for rent in Jumeirah Village Circle: offices, retail units and business properties. 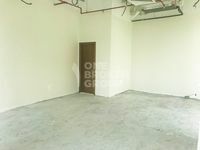 With its great location, the commercial for rent in Jumeirah Village Circle make an ideal choice. With its own distinctive architecture and design, Jumeirah Village Circle creates a sense of tranquillity and symmetry through a radial pattern with streets that end at a central community center, hence the name. The whole design with its extensive greenery looks and feels like a tranquil village.The self-contained development offers transport systems as well as pedestrian friendly streets and walkways. 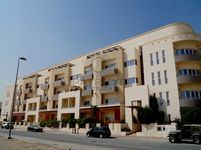 Commercial for rent in Jumeirah Village Circle are some of the most popular commercial properties in Dubai. Jumeirah Village Circle aims to provide investors with a wonderful community, complete with a great community feel, world class modern facilities and state of the art amenities. Jumeirah Village Circle is a self-sustained community complete with all the amenities needed for a great lifestyle in Dubai. Commercial for rent in Jumeirah Village Circle are set amongst lush green parks, extensive sports fields including tennis courts, football, basketball, children’s playgrounds, swimming pools. The development also features numerous dining and shopping options situated amidst well-planned streets. Why rent a commercial property in Jumeirah Village Circle? Strategically set in an ideal location, commercial for rent in Jumeirah Village Circle are positioned right where Al Khail Road and Mohammed Bin Zayed Road meet. Setting up a business in one of the most accessible areas of Dubai, means that the business is easily accessible from everywhere in the city. Moreover, commercial for rent in Jumeirah Village Circle provide you with a premium business property with access to great facilities and excellent amenities, set among beautifully landscaped parks and quiet streets. Jumeirah Village Circle provide all the contemporary amenities of an urban city in the serene ambiance of a quiet village. 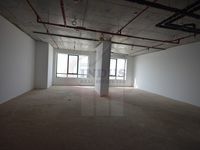 All in all, commercial for rent in Jumeirah Village Circle make a great business choice.